Each of the S.T.E.A.M products has its own unique ways to stimulate kid&apos;s learning. 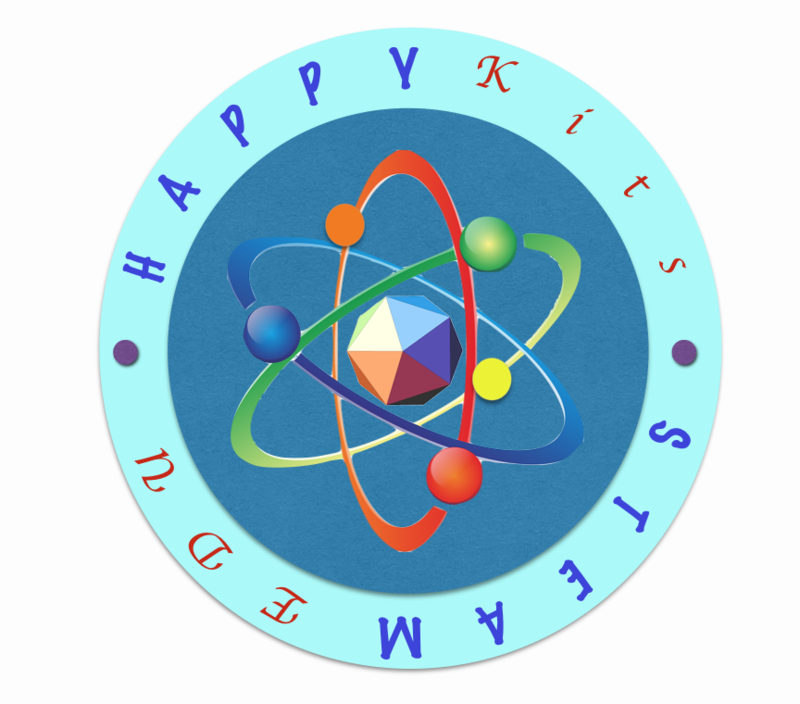 In order to bring the best S.T.E.A.M knowledge to your kids, HappyKits is working with S.T.E.A.M vendors. Should you have any questions regarding selecting the right kit for you or your loved ones, please feel free to contact us at any time. Let’s bring out the WOW faces together. 1. Some products contain small parts which are not suitable for young children. 2. Some products require either AC power or batteries. Please handle with care. 3. Some products require APPS install on Smart phone / tablet.